We offer a range of open courses that individuals can book onto. 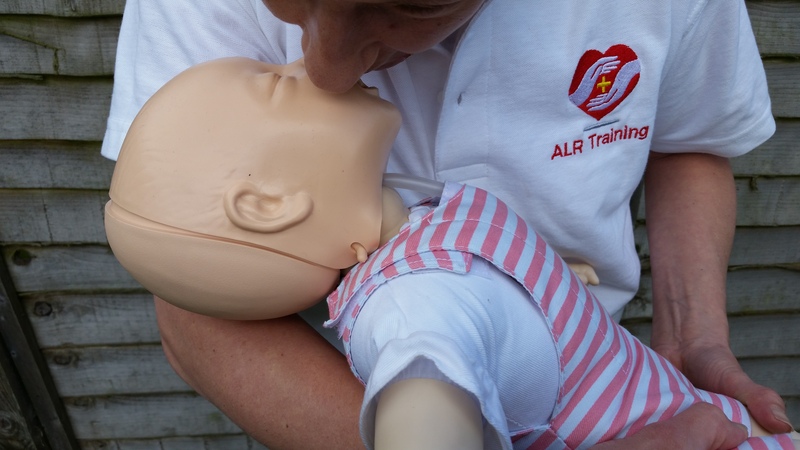 These range between regulated QA Level 2 or 3 courses for those who require an accredited qualification for a specific employer or job role or non accredited courses for those who just wish to gain a knowledge and understanding of first aid principles and practices. 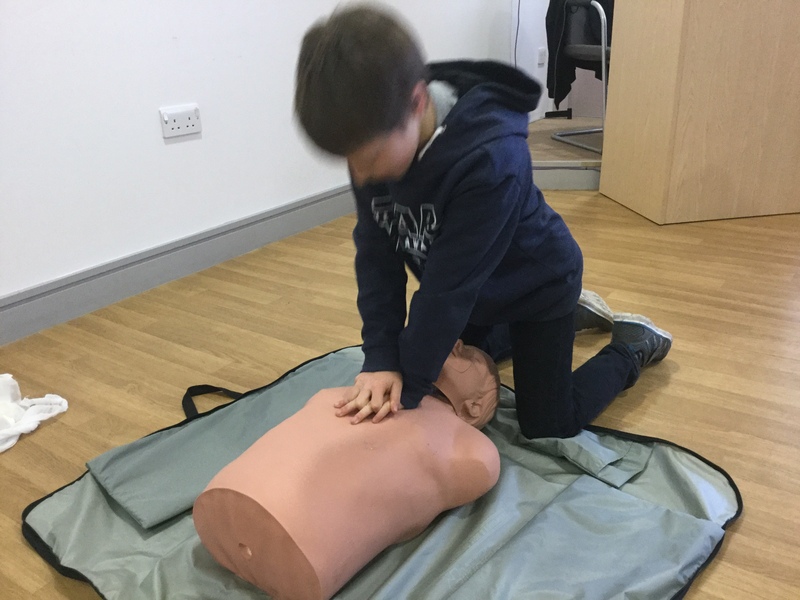 Should you have a group of friends or colleagues or perhaps run an activity group, a Beaver, Scout, Football or Rugby club for example and would like a number of people trained then get in touch and we can tailor a course and price just for you. For further information and subject areas covered in individual courses please see the individual course specification page under the training course tab. We recognise that the range of courses on offer can be varied and confusing so we would always encourage potential clients to contact us via e-mail or phone for an informal chat about your individual requirements and help us guide you to the best course for you. 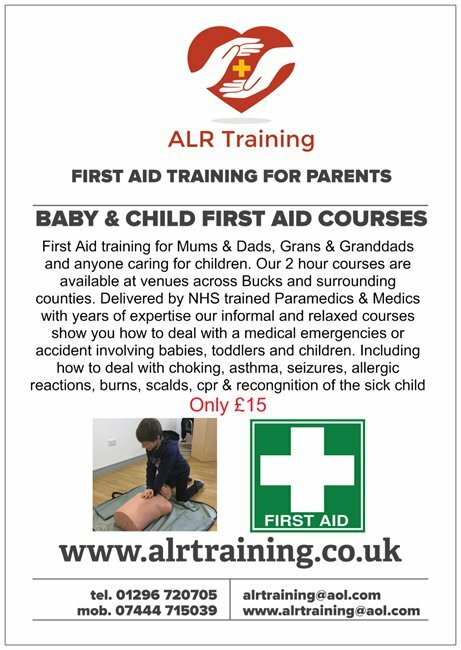 Prices shown on this website are for individual bookings and inclusive of VAT, for group bookings discounts will apply, please look at our courses for businesses and courses for schools pages. Our QA quality assured courses are part of the QCF qualification and credit framework. They are nationally recognised qualifications and are awarded by Qualsafe Awards one of the largest Ofqual recognised awarding organisations in the UK.